Joshua Murdy from Moorestown Friends (N.J.). David Walk from Ocean Township (N.J.). Joey Appio from Ocean Township (N.J.). Mike DAlessandro from Don Bosco Prep (N.J.). 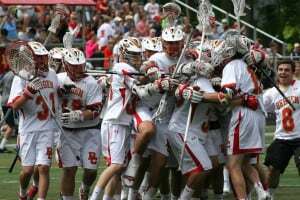 Bergen Catholic (N.J.) from 2015. 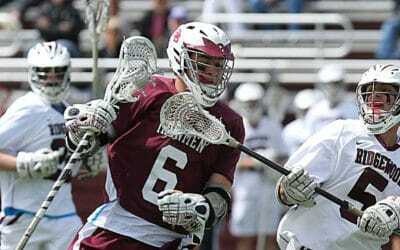 Included on this page are the best known and reported performances for boys' lacrosse in New Jersey. Included here are the players with the most known goals, assists, points and saves in New Jersey high school boys' lacrosse history. 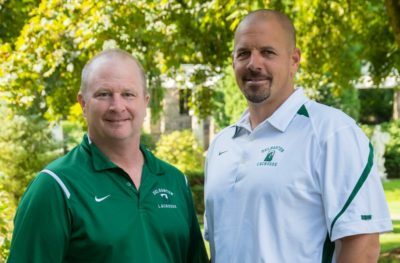 You will also find all-time coaching wins, team consecutive wins, and state championship information. There could be players missing from this list, but they will be added as discovered. 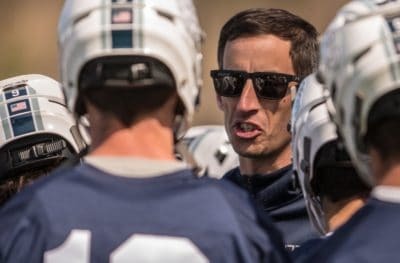 175 Canyon Birch Jr. Manasquan 2018 123 52 #DIV/0! 144 Connor Morin Sr. Morristown-Beard 2017 71 73 #DIV/0! 142 Griffin Westlin Seton Hall Prep 2018 72 70 #DIV/0! 135 Tyler Neal Jr. Delaware Valley 2018 84 51 #DIV/0! 126 Joe Cansfield Jr. Delaware Valley 2018 59 67 #DIV/0! 124 Cole Kirst Sr. Seton Hall Prep 2018 67 57 #DIV/0! 117 Dan Engels Sr. Montgomery 2017 56 61 #DIV/0! 116 Nick Mullery Johnson 2011 52 #DIV/0! 115 Owen Demmerly Shawnee 2011 82 33 #DIV/0! 111 Michael McIntyre Sr. Wall 2018 73 38 #DIV/0! 108 Mac Bredahl Sr. Chatham 2018 58 50 #DIV/0! 108 Kyle Prouty Sr. New Egypt 2017 79 29 #DIV/0! 108 Dave Biank Sr. Roxbury 2017 55 53 #DIV/0! 107 Davis Moshier Sr. Millburn 2018 45 62 #DIV/0! 107 Evan Sibson Sr. Absegami 2017 73 34 #DIV/0! 107 Joe Covino Fair Lawn 2017 77 30 #DIV/0! 106 Canyon Birch So. Manasquan 2017 77 29 #DIV/0! 106 Tim Montgomery Sr. Lenape 2017 53 53 #DIV/0! 106 Mike Moran Kingsway 2011 55 #DIV/0! 106 Connor Ryan Rancocas Valley 2011 43 #DIV/0! 105 Ryan Anderson Jr. Manasquan 2018 48 57 #DIV/0! 105 Jarrett Birch Manasquan 2017 86 19 #DIV/0! 105 Dylan Wills New Egypt 2011 74 31 #DIV/0! 103 Vincent Halloran Sr. DePaul 2013 66 37 #DIV/0! 102 Gil Goldsmith Sr. Shore 2018 45 57 #DIV/0! 102 Griffin Westlin Jr. Seton Hall Prep 2017 55 47 #DIV/0! 101 Brian Perrino Wall 2011 #DIV/0! 100 Trevor Glavin Mountain Lakes 2018 37 63 #DIV/0! 100 Alec Dambach Howell 2013 41 59 #DIV/0! 99 Joe Cansfield So. Delaware Valley 2017 45 54 #DIV/0! 98 Matthew Graziano Jr. Morris Catholic 2017 42 56 #DIV/0! 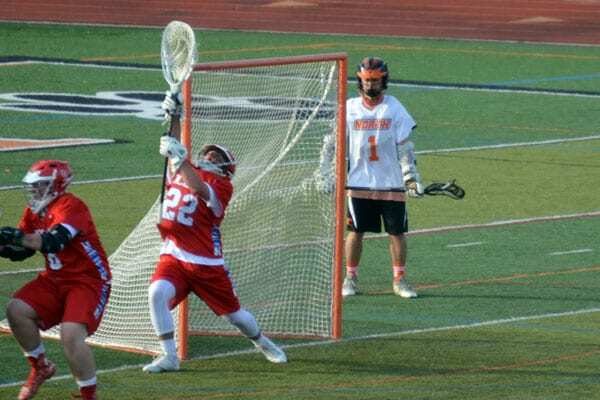 97 Max Paparozzi Northern Highlands 2018 63 34 #DIV/0! 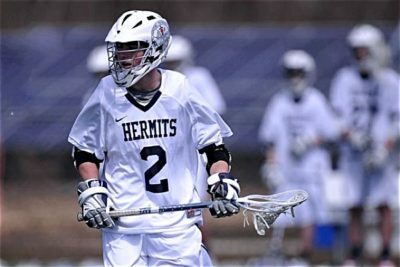 97 Brian Tevlin Sr. Seton Hall Prep 2017 43 54 #DIV/0! 97 Kevin Kelley Ridge 2011 49 #DIV/0! 97 Will Sweetland Hun 2011 45 #DIV/0! 97 Matt Langan Sr. Madison 2007 55 42 #DIV/0! 96 Matt Ingersoll Jr. Lenape 2017 55 41 #DIV/0! 96 Nico Ipeker Sr. Montgomery 2017 77 19 #DIV/0! 96 Brady Manion Sr. New Egypt 2017 49 47 #DIV/0! 96 Nick Reardon West Deptford 2011 52 #DIV/0! 95 Mikey Vanaman So. Gloucester Catholic 2017 55 40 #DIV/0! 95 Ed Lubowicki St. Joseph 2011 50 #DIV/0! 95 Matt Siemons Monroe Township 2011 #DIV/0! 94 Jared McMahon Sr. North Hunterdon 2018 51 43 #DIV/0! 94 Mac Bredahl Jr. Chatham 2017 47 47 #DIV/0! 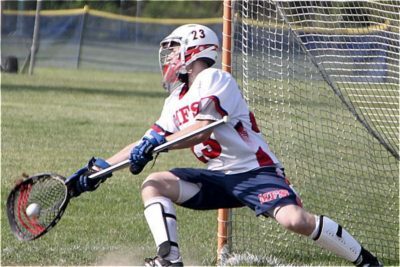 94 Cole Harriet Sr. Pompton Lakes 2017 72 22 #DIV/0! 94 Mickey Sacks Sr. Dwight-Englewood 2017 72 22 #DIV/0! 94 Michael Wilson Sr. Lakeland 2017 44 50 #DIV/0! 94 Matthew Porter Haddonfield 2011 #DIV/0! 94 Alex Lopes Glen Ridge 2004 94 #DIV/0! 93 Ryan Morris Sr. Shore 2018 45 48 #DIV/0! 93 Eric Turkheimer Jr. Rancocas Valley 2017 74 19 #DIV/0! 93 Cole Genneken Vernon 2017 60 33 #DIV/0! 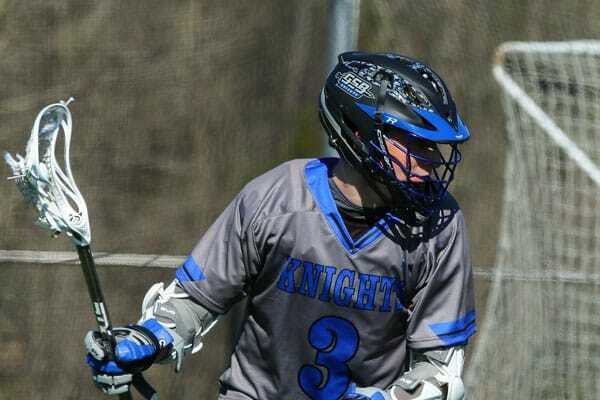 93 Andrew Dunn Freehold Township 2017 40 53 #DIV/0! 93 Eric Gendron West Deptford 2011 #DIV/0! 92 Eric D'Arminio Sr. Roxbury 2017 64 28 #DIV/0! 92 Thomas Bahmer Sr. East Brunswick 2017 53 39 #DIV/0! 92 Nick Fontana Southern 2017 45 47 #DIV/0! 92 Colin McLinden Madison 2011 48 #DIV/0! 91 Robby Diorio Shawnee 2011 58 #DIV/0! 91 Corey Lunney Red Bank Regional 2009 91 0 #DIV/0! 90 Dominick Falleni Jr. Lenape Valley 2018 27 63 #DIV/0! 90 Brian Devinney Sr. Cedar Creek 2018 61 29 #DIV/0! 90 David Mattia Sr. West Windsor-Plainsboro South 2018 68 22 #DIV/0! 90 Jason Scher Sr. Livingston 2018 32 58 #DIV/0! 90 Ian Prezwodek Jefferson 2018 62 28 #DIV/0! 90 Randy Collins Sr. Absegami 2017 72 18 #DIV/0! 90 Conner Braddock Sr. Steinert 2017 58 32 #DIV/0! 90 Mike Jevic Eastern 2011 #DIV/0! 89 Blake Searfoss Hunterdon Central 2011 23 66 #DIV/0! 88 Keegan Ford Jr. Mainland 2017 44 44 #DIV/0! 85 Will Corbi Sr. Moorestown 2017 37 48 #DIV/0! 83 Vincent Giunta Jr. Mainland 2017 39 44 #DIV/0! 83 Will Cabera Sr. Lawrenceville 2017 42 41 #DIV/0! 82 Alex Leming Sr. Jefferson 2017 32 50 #DIV/0! 80 Nick Casner Sr. Christian Brothers 2017 32 48 #DIV/0! 78 Andrew Poretta Sr. St. John Vianney 2017 33 45 #DIV/0! 76 Jason Scher Jr. Livingston 2017 28 48 #DIV/0! 76 Alex Stahre Sr. Seneca 2017 28 48 #DIV/0! 75 Mark Bieda Sr. Bridgewater-Raritan 2017 16 59 #DIV/0! 74 Nicolas Tello Jr. West Windsor-Plainsboro South 2017 25 49 #DIV/0! 74 Nolan McCarthy Sr. Millburn 2017 26 48 #DIV/0! 73 Evan Sibson Sr. Absegami (Galloway) 2017 73 34 #DIV/0! 73 Max Bischoff Sr. St. Joseph 2017 32 41 #DIV/0! 73 Devon McLane Westfield 2017 32 41 #DIV/0! 71 Brandon Rothman Newark Academy 2011 71 0 #DIV/0! 70 Zach Artur So. Cinnaminson 2017 30 40 #DIV/0! 70 Dominick Falleni So. Lenape Valley 2017 28 70 #DIV/0! 69 Jon Lanzalotto Jr. South Brunswick 2017 29 40 #DIV/0! 67 Brian Young Columbia 2017 27 40 #DIV/0! 67 Vincent Halloran Fr. DePaul 2011 23 44 #DIV/0! 66 Ryan Coakley Immaculata 2011 66 #DIV/0! 63 Matthew Falcone Sr. Oratory 2017 8 55 #DIV/0! 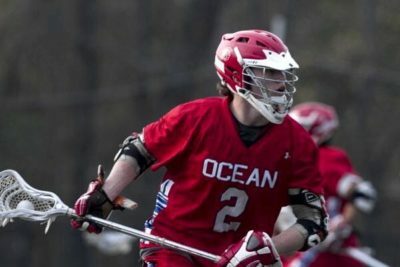 62 Max Paparozzi Northern Highlands 2017 21 41 #DIV/0! 56 Nikko Pontrello St. Augustine Prep 2011 56 #DIV/0! 54 Reed Zak Indian Hills 2011 54 #DIV/0! 53 Tyler Lipositz Southern Regional 2013 53 #DIV/0! 50 Sal Sassano Ramapo 2011 50 #DIV/0! 47 Elliot Rose Hopewell Valley 2011 47 #DIV/0! 47 Jake Gillman Neward Academy 2011 47 #DIV/0! 45 Donney Finn Christian Brothers 2011 45 #DIV/0! 45 Sonny Round Summit 2011 45 #DIV/0! 43 Matt Lane Montclair Kimberley 2011 43 #DIV/0! 42 Matt Raposo Somerville 2011 42 #DIV/0! 42 Mike Walker Haddonfield 2011 42 #DIV/0! 40 Jake Turner Gloucester Catholic 2011 40 #DIV/0! 1994 West Morris Mendham ??? Starting in 2004 the NJSIAA began the Tournament of Champions tournament, which pits the four Group winners against each other to crown one overall champion.